Believe it or not… I’ve started editing and translating the book for the English version, which will be also quite different as the original version in German. The reason is that the old version was more like a moment record, while the US version will be also more specific. My biggest decision is though, that I will publish it under the work title ’25 seconds’ as a eBook only. I actually don’t like it that much, but can you guys live with that? 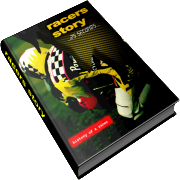 It’ll be available on kindle, smart phones and tablet/pads. Your free download is here. We Organize Our 1st Track Day! 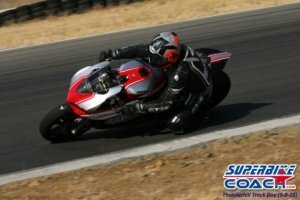 Now it’s official- Superbike-Coach starts out organizing track days. I’m super excited about it because I was thinking about that for a long time already. Our students were asking about it anyway, because they herd real bad stories about other existing track organizers. 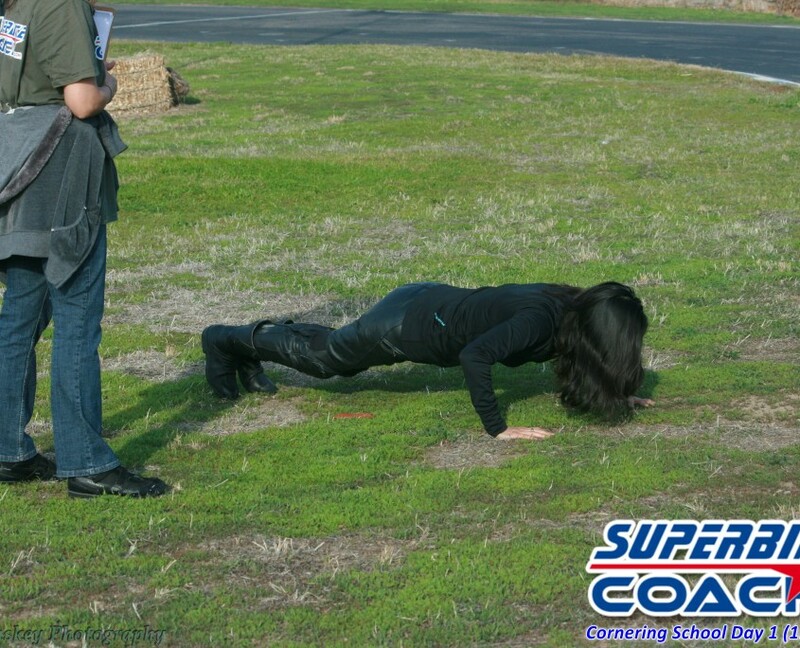 We are going to be different in many ways… as I run my school programs different… so my track day will be! 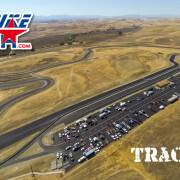 So our first track day will be on March 20th 2016 at Thunderhill West Raceway, which is challenging and fun at the same time. 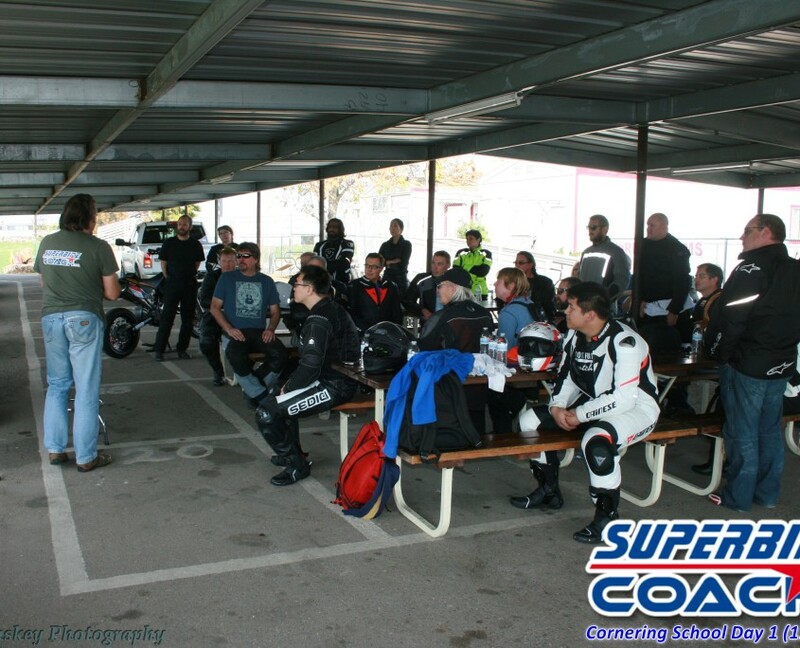 But what I really want to do is, to offer this track day to anyone- not just students- or riders with a sport bike… no- to literally any motorcycle rider! …you always wanted to hit the track with your cruiser or Gold Wing just to have some fun?! 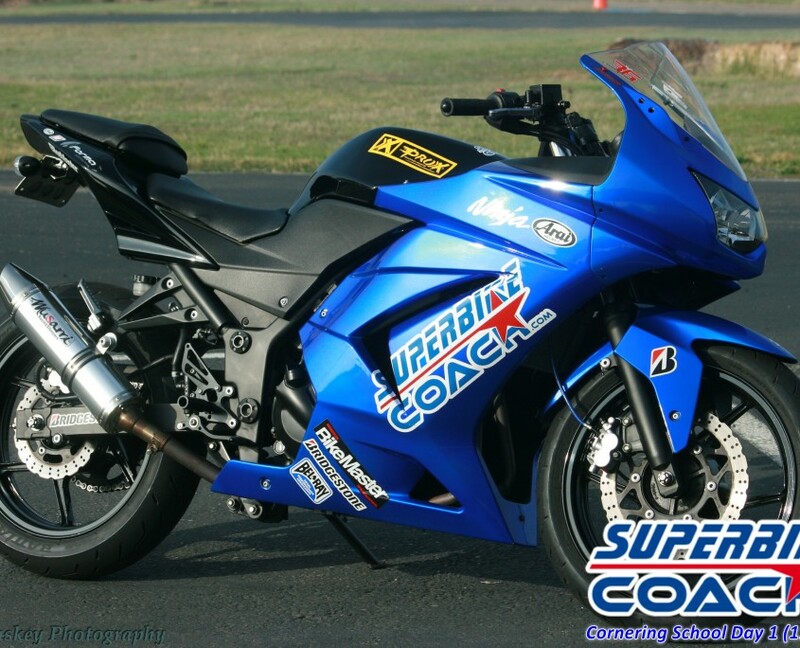 …you don’t want to make a huge technical deal, for taking your sport bike to the track?! 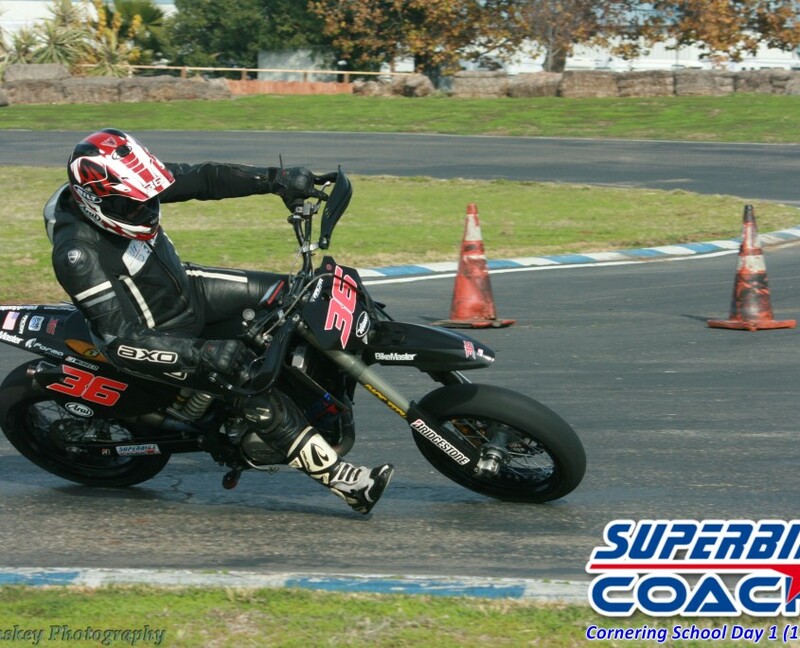 …you’re an experienced track rider but you never had the chance to go around a track with a MotoGP wild Card ex-pro?! …you herd that some track organizers aren’t beginner friendly?! …are you worried that this is ‘too much’ for you?! 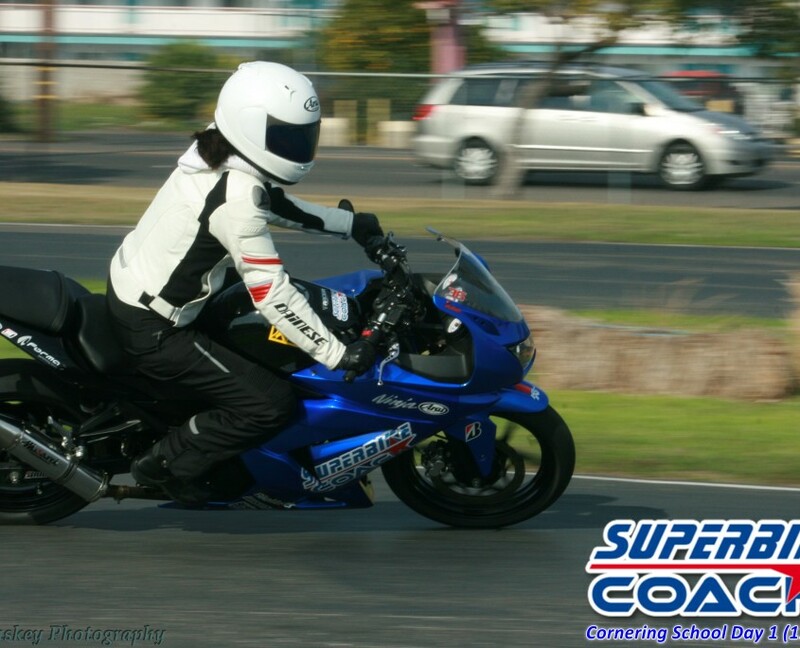 …you don’t want to spend thousands of dollars to gear up, just to go to the track?! 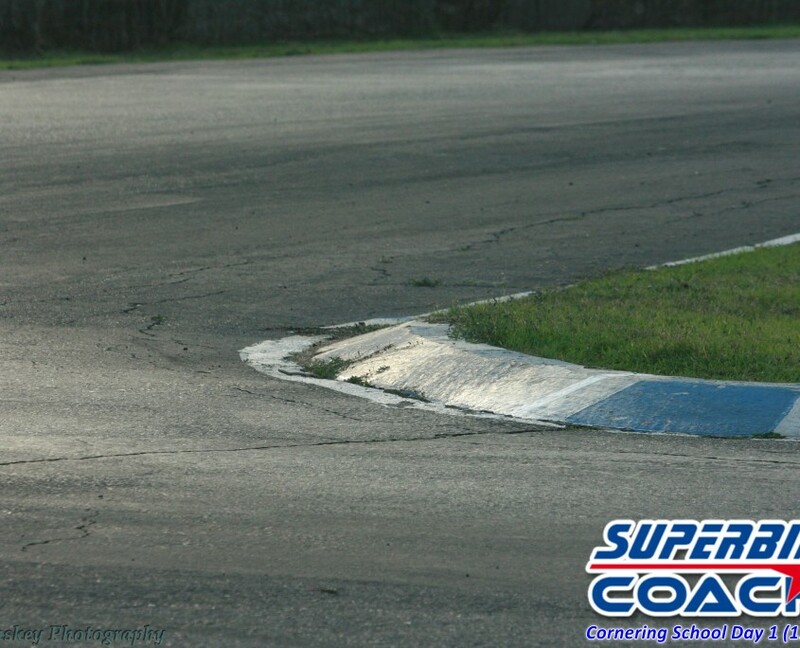 …you don’t need high speed straightaways to be freaked out?! 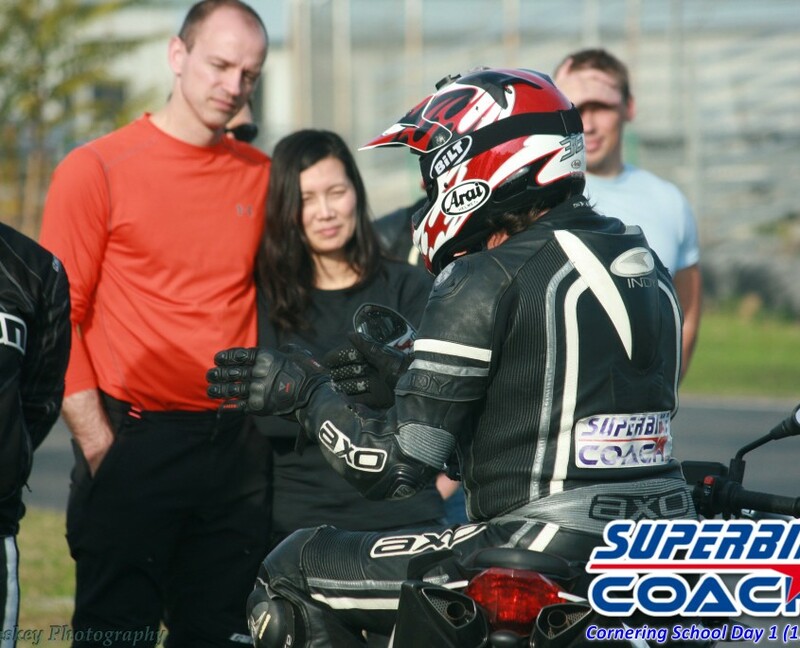 Superbike-Coach will deliver all of this- for beginners, and for the very experienced ones. I can’t wait to March now and to see lot’s of students again, as well as a bunch of new faces.